It’s a little odd to have an official preview post for THE ORIGINALS since the show’s “pilot” episode already aired as a backdoor pilot during THE VAMPIRE DIARIES. But since we have a new cast shot and an official series description, why not? 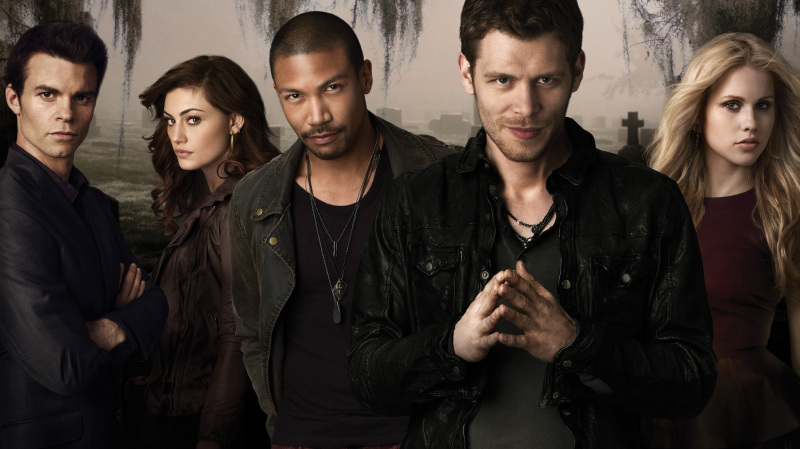 The Originals -- Image: OR01_KEYGroup1 -- Pictured (L-R): Daniel Gillies as Elijah, Phoebe Tonkin as Hayley, Charles Michael Davis as Marcel, Joseph Morgan as Klaus, and Claire Holt as Rebekah -- Photo: Mathieu Young/The CW -- © 2013 The CW Network, LLC. All rights reserved.